The Intel SSD 760p Series combines PCIe performance, versatile capacities, and high-quality Intel 3D NAND technology to deliver twice the performance and up to 50% of the power consumption than its previous generation - the Intel SSD 600p Series. The Intel SSD 760p features a M.2 thin profile with PCIe Gen3 x4, NVMe interfaces, and is ideal for a wide range of devices from desktops to laptops. The SSD is backed by a five-year limited warranty and Intel's world-class quality leadership. The SSD 760p accelerates platform performance with sequential reads of up to 3,230 MB/s, sequential writes of up to 1,625 MB/s, and random read and write IOPS of up to 340,000 and 275,000, respectively. 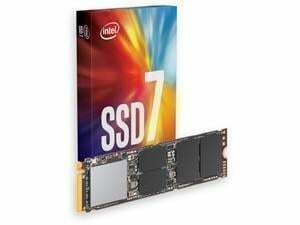 The SSD 760p is part of the Intel 3D NAND SSD family of products. Built on Intel 3D NAND Technology, these SSDs are designed to transform the economics of storage. The SSD 760p offers capacity points up to 512GB on single-sided M.2 (80mm), enabling system designers the flexibility to design for thin/light systems or to provide space for other components. The combination of Intel 3D NAND technology and PCIe enables Intel SSDs to push the limites of performance and value. The SSD 760p provides extended battery life through low power modes. It reduces idle consumption by >90% compared to a typical hard disk drive, reducing power consumption from watts to milliwatts. 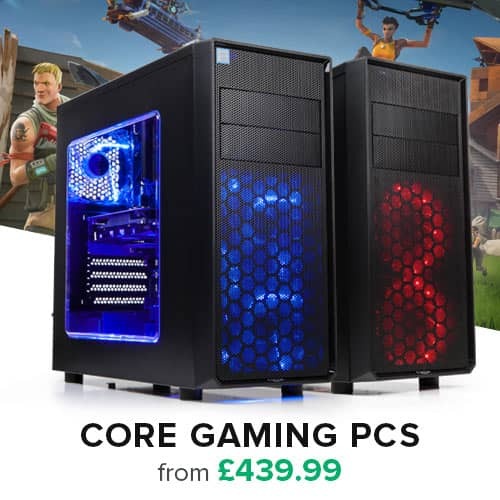 When coupled with an 8th generation Intel Core processor-based platform, the advanced power mode settings reduce active and idle power consumption by up to 50% versus the prior generation Intel SSD 600p Series. The SSD 760p is backed by Intel's five-year limited warranty, including Intel's world-calss post sales customer support. The SSD 760p also supports AES 256-bit self-encryption to provide protection of critical data stored on the device.